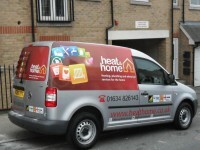 Heat & Home are Gas Safe registered heating engineers who supply and install gas boilers. For similar replacement boiler companies in this area please visit the Rochester boiler page. We are so confident in our Worcester Boiler installations that we offer our customers a 7 YEAR parts and labour warranty on the boiler. 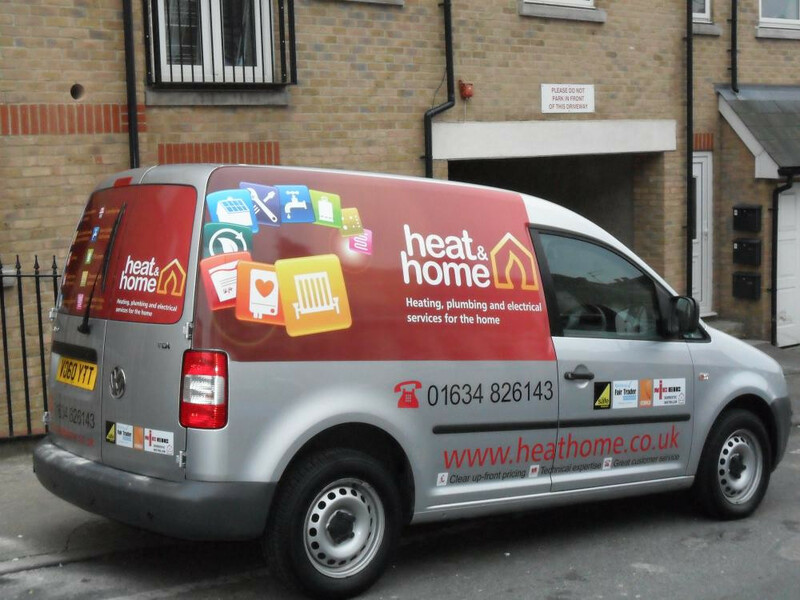 This means if you experience any problems with your boiler in the first seven years we will cover it at no cost to you (terms and conditions apply). So no need to buy an extended manufacturer warranty or to spend money on a boiler maintenance contract. It is conditional on you getting the boiler serviced by us every year (and we will fix our service prices for the warranty period). Call us for more details.